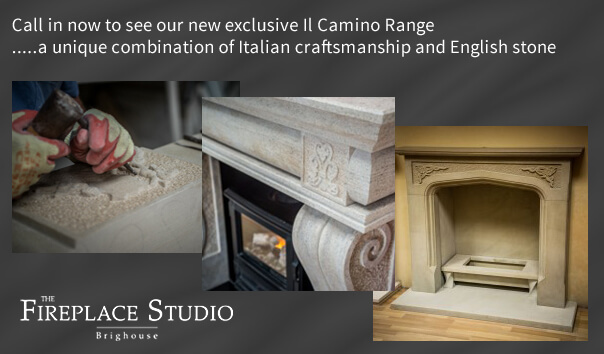 Here at the Fireplace Studio our fireplace collection is considerable with over 100 fireplace designs on display which are diverse, unique and most importantly inspirational. 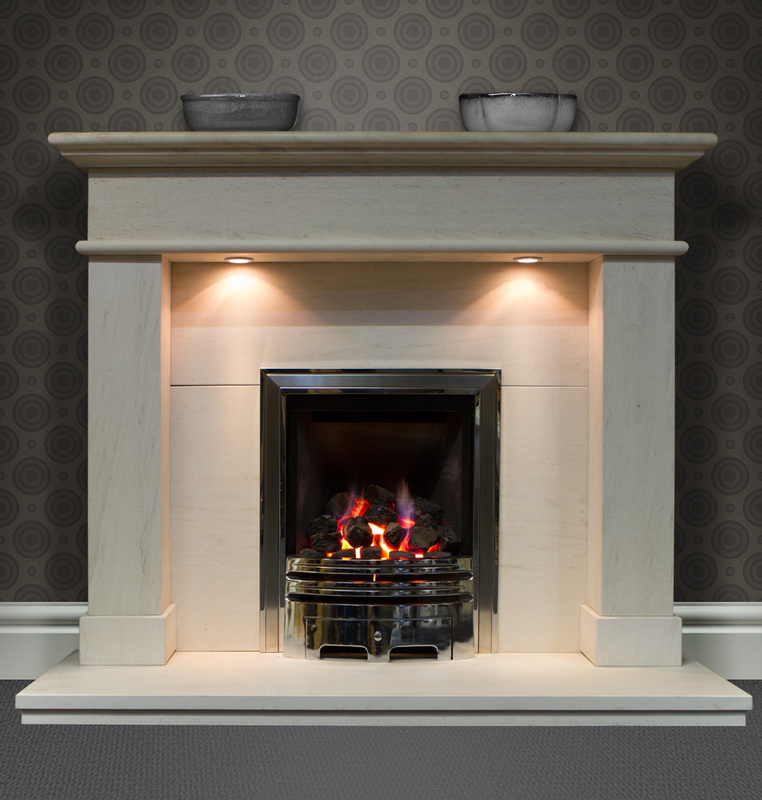 As a specialist centre, we are constantly looking for new ideas and designs to keep us ahead of our competitors and we now feel our products lead by design. We cater for all tastes, styles and budgets, and due to our own manufacturing capabilities together with our associated partners the choices and scope is endless and is only limited by your imagination. 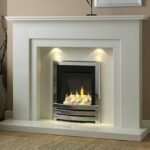 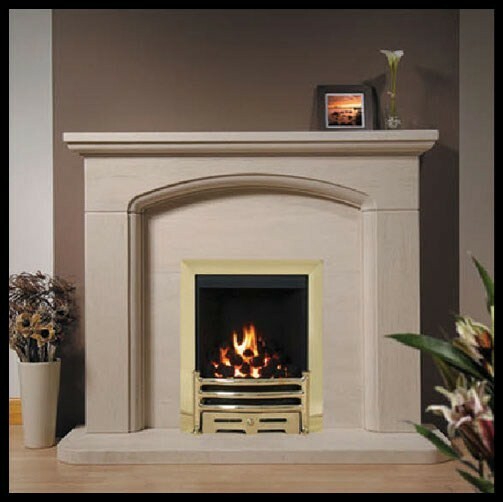 We are extremely proud of the partners we have built over the years and are confident that we supply only the highest quality fireplaces. 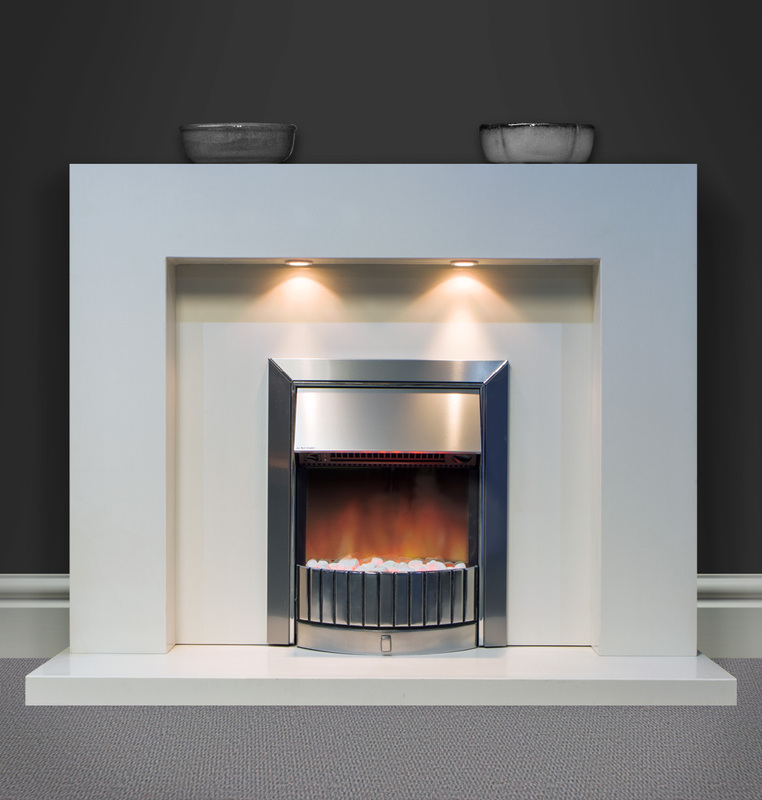 As a result, we are a leading supplier and installer of Bellfires, Elgin and Hall and BFM Europes Michael Miller Collection, Verine fires, Celsi and more. 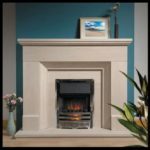 We also specialise in and have a number of materials available from limestone to marble. 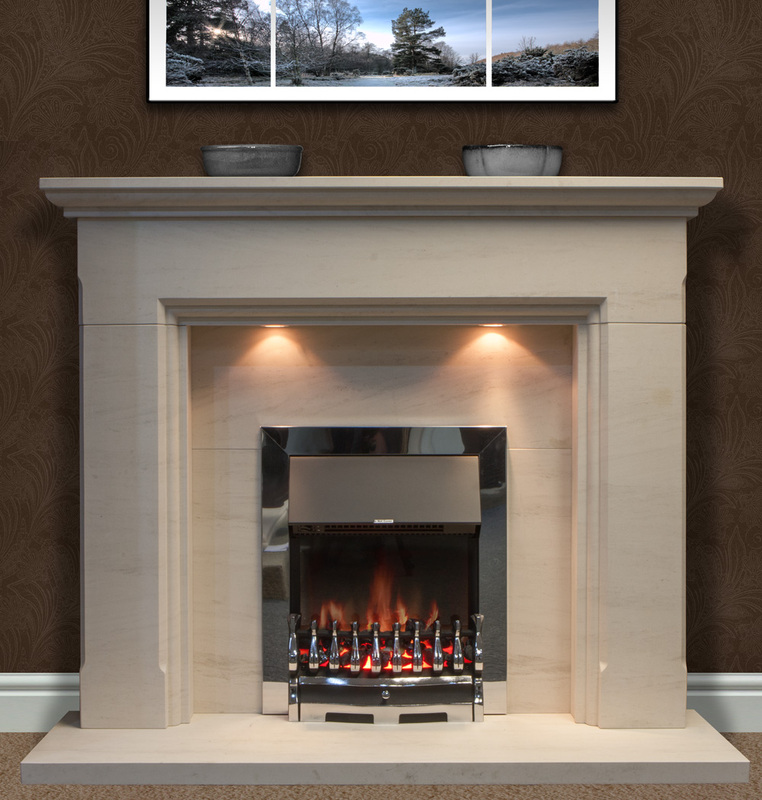 Our design team is well experienced in creating fireplace designs that complement today’s designer fires and many of the fireplaces you will see on display have been created by us and will not be seen in other outlets. 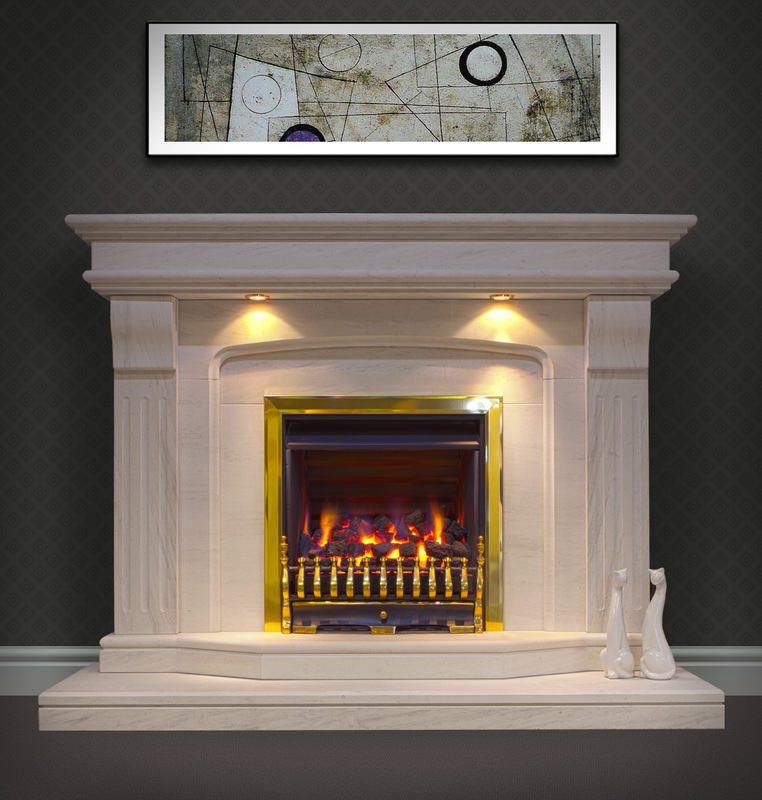 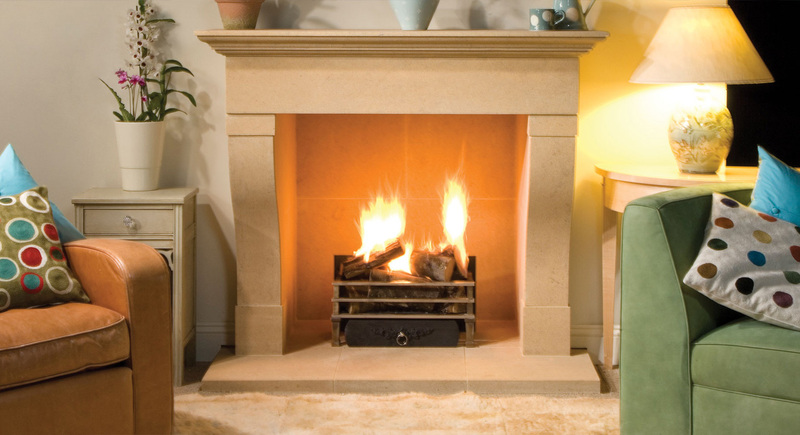 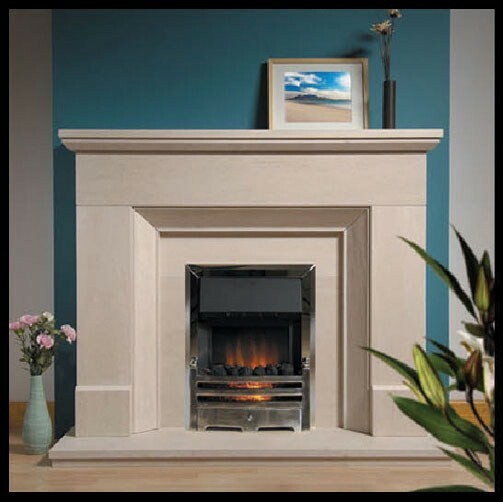 We manufacture surrounds using a variety of wood and natural stone materials (such as limestone, travatine, marble, granite and Yorkshire Stone) and our time served craftsmen are always happy to either produce a fireplace design created by you, something original by us or indeed replicate images from a bygone era. 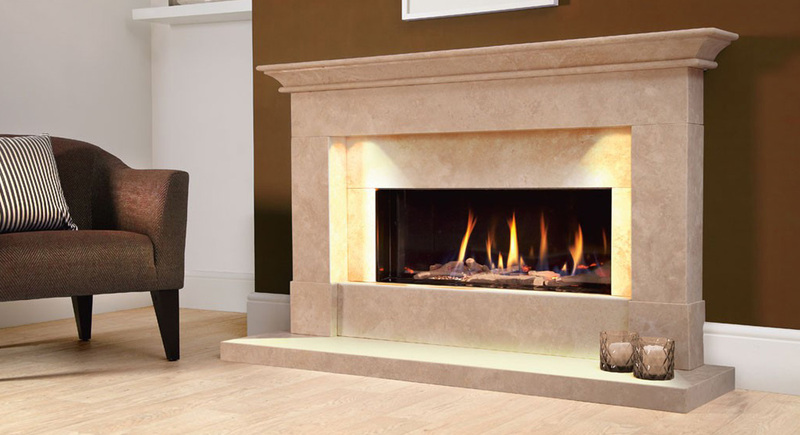 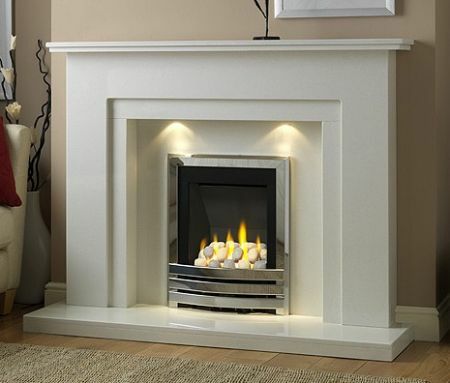 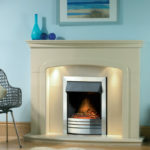 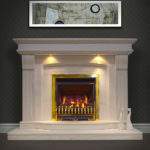 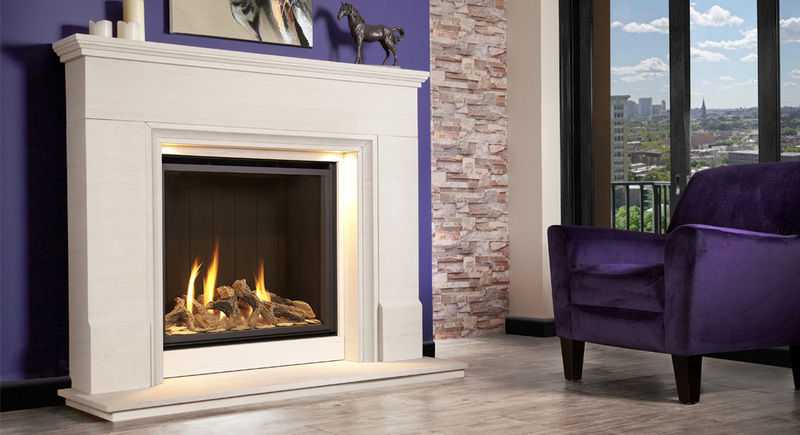 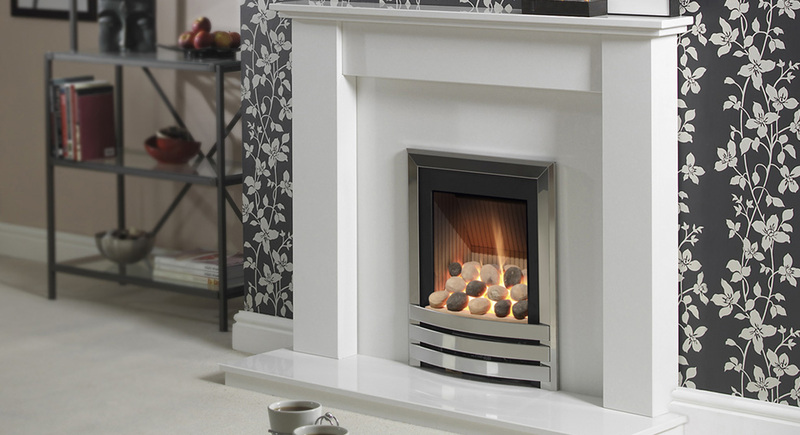 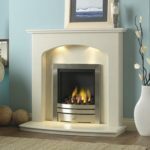 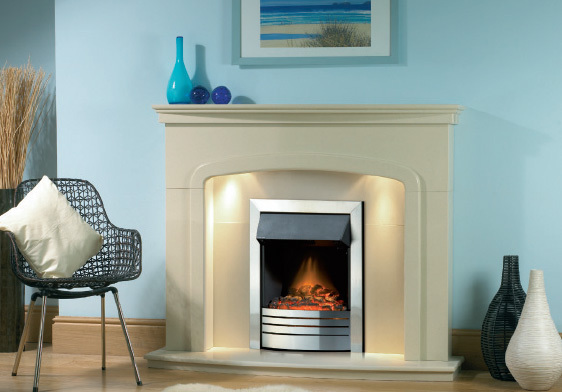 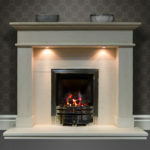 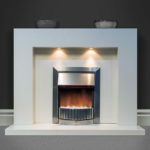 So whatever your ideas or tastes are we are sure we can help you create your dream fireplace. 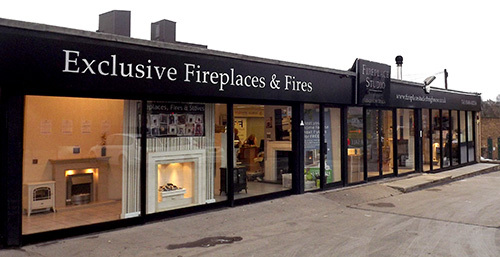 A visit to our showroom is strongly recommended to fully appreciate what we are able to create and we know from previous customer comments you won’t be disappointed! 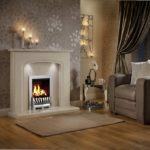 Our team are here to help and will answer any questions you may have. 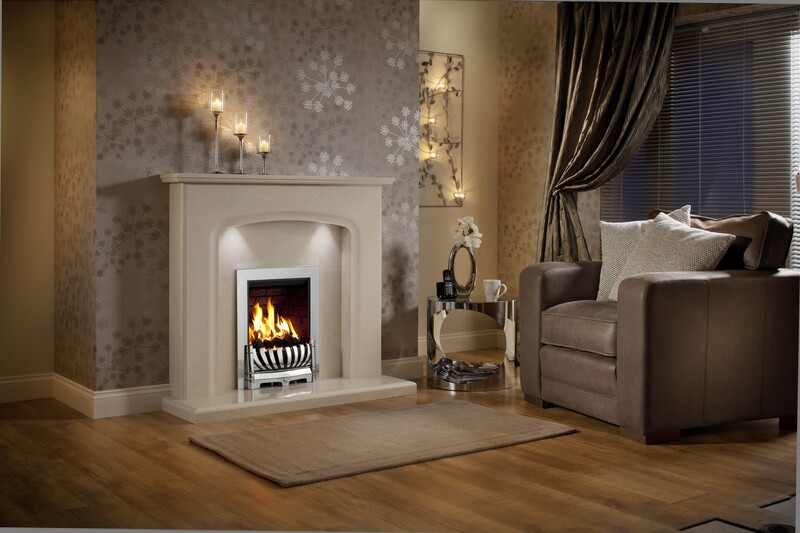 Fill in the form below with your query and a member of our team will get back to you as soon as they can.